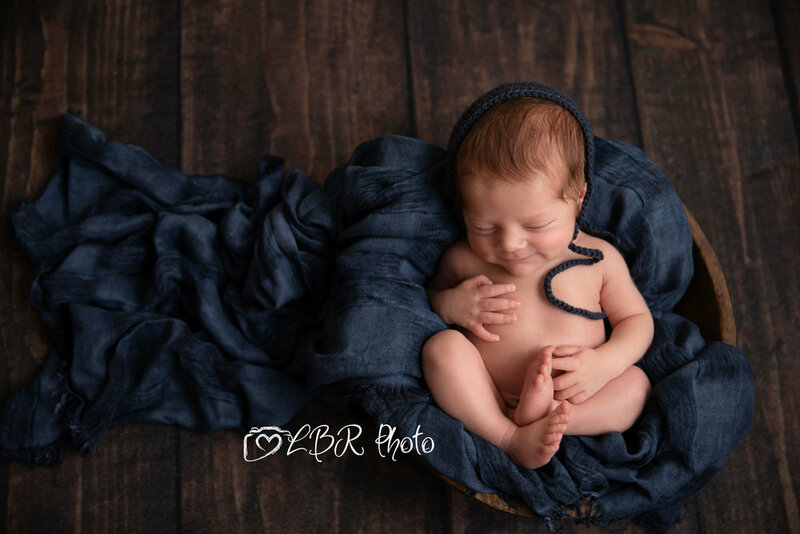 We are a Phoenix, Arizona based portrait photography studio specializing in capturing special life moments through Maternity, Newborn and Family sessions. We love what we do, but more importantly, we love each and every one of our clients! We understand the short & longterm importance of these precious milestones in our clients lives...that’s why we dedicate every free moment we have aside from caring for our own family, to our craft. We believe in treating our clients like family…that’s why our specialized studio is based in the comforts of our wonderful home! We are passionate about our work and our clients - that’s why we make sure to provide each growing family with the absolute BEST experience possible. From the moment we meet, through the years that pass, the keepsakes we create together will remain a part of your family for eternity - and we couldn’t feel more honored to be there for every step of the way. Welcome to our home, but more importantly…welcome to our family! © LBR Photo 2019. All Rights Reserved.